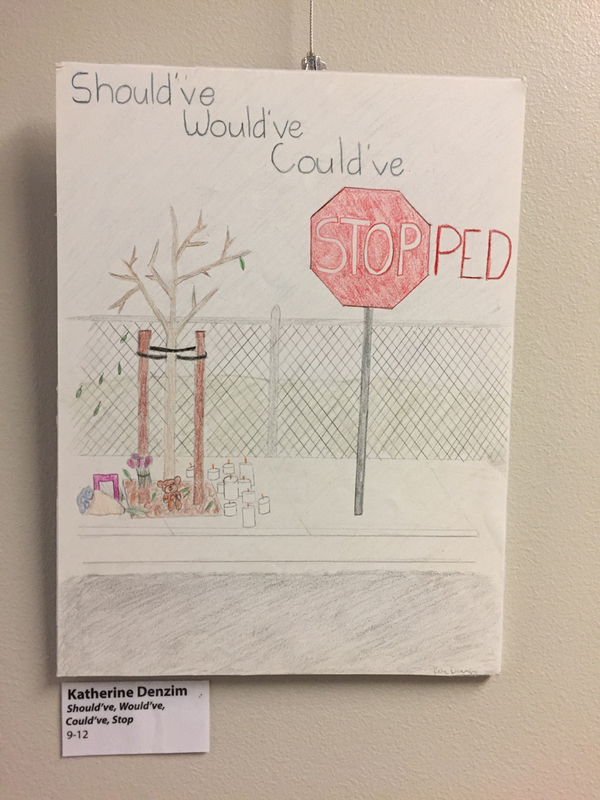 Shouldve Wouldve Couldve – Katherine Denzim – Drive. Focus. Live.